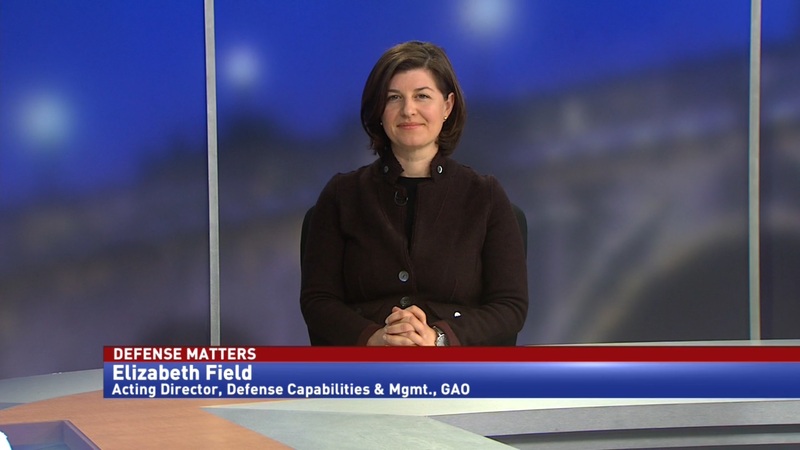 Elizabeth Field, acting director of defense capabilities & management at GAO, discusses the Pentagon’s efforts to create a chief management officer, and the unanswered questions surrounding the role. 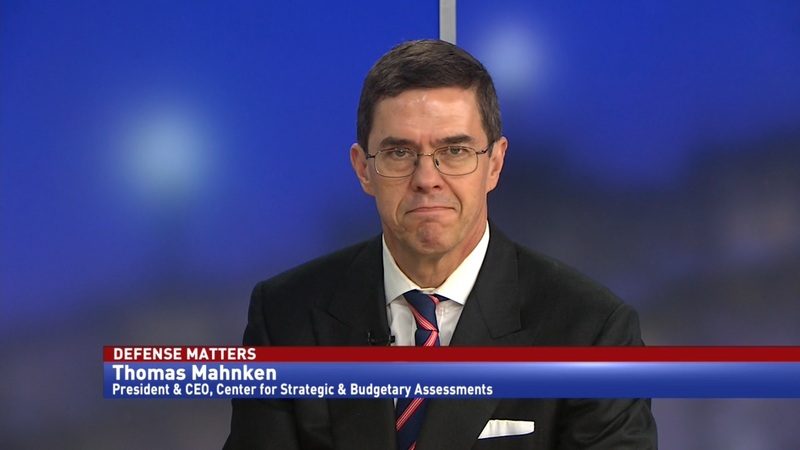 The Department of Defense is reorganizing their leadership. 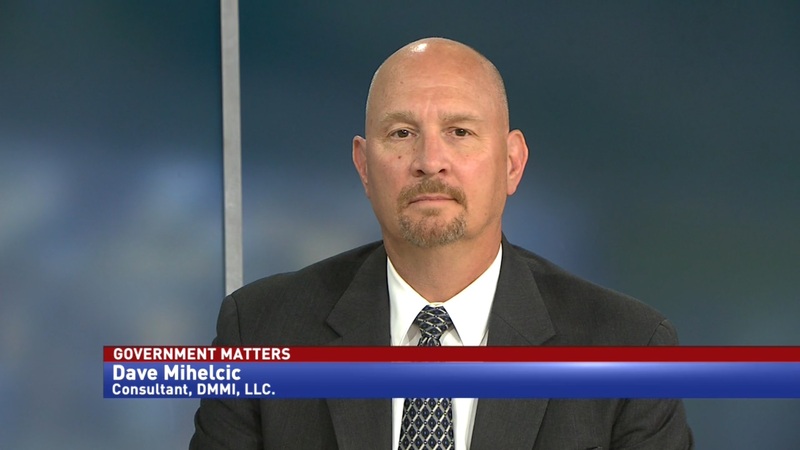 A provision in the FY19 National Defense Authorization Act requires a chief management officer to take over some functions at the Pentagon. 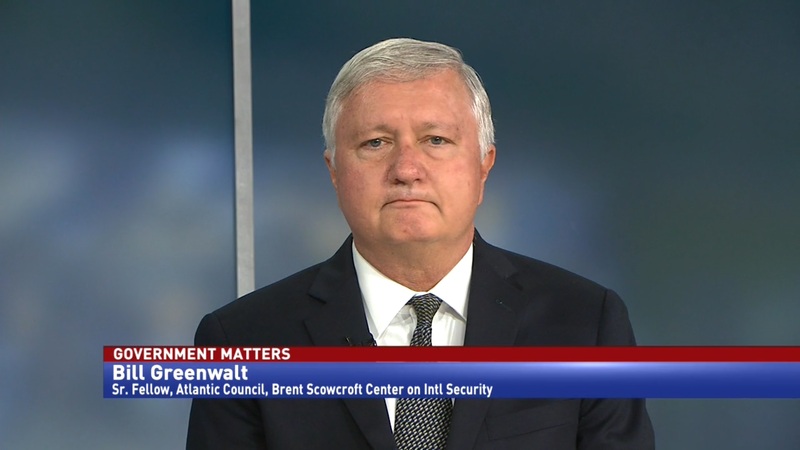 While the Government Accountability Office has been pushing for the position for several years, Elizabeth Field, acting director of defense capabilities & management at GAO, says that there are still undecided elements of the role.